The Sept. 11, 2012 attack on the U.S. Consulate in Benghazi may not have happened as described by the Obama administration, Fox News reports. The FBI interviewed survivors for three days and none reported a demonstration. 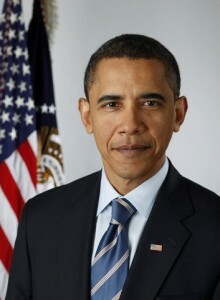 Obama initially said the attack occurred after a protest of an anti-Islam film got out of control. It still remains clear whether the information ever got to the president, Fox News reported. Posted: 1/14/14 at 8:36 AM under News Story.